One of the biggest news in the music industry which has caused a lot of stir and ripples is Iyanya’s decision to become a Mavin. The Nigerian entertainment blogosphere and media outlets carried the headline in varying forms. It took us by surprise. Different opinions ensued pro and anti. To be honest, Iyanya needed to make a move to salvage his stagnant career anyway you look at it. His sophomore album last year did not live up half the standard set by his previous ‘Desire Album’. So far 2016 has not seen him birth a ‘hit song’. Whether he signed up with Don Jazzy’s Mavin Records or any other label it really doesn’t matter. The focus should be the actual revamping of his stagnant career. All eyes are now on Iyanya as to what he and the Mavin crew can do to resuscitate his music. But apparently it is not only Iyanya whose career needs a total overhaul and expert makeovers. Can we put some of our artistes under scrutiny? Let’s pick out a few artistes who need new record labels to redeem their music careers. Pretty face and petite Chidinma has many male fans drooling over her. She is easily every guy’s object of unending crush. But aside giving us those heart warming smiles on social media virtually nothing has been heard from her music speaking. Please forget those average collabos she has been dirtying her hands with. Can you even remember any of them besides Flavour’s Ololufe. 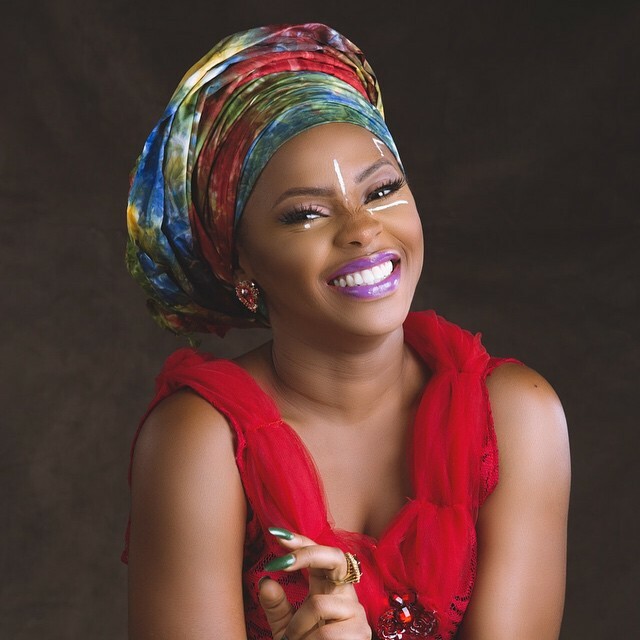 Chidinma has left us confused about her music direction. We are only sure she parted ways with Capital Hill we can’t exactly say where she is now. 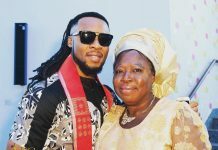 One time she had been linked to flavour’s 2nite entertainment. Currently she can’t come close to Simi, not in this year. 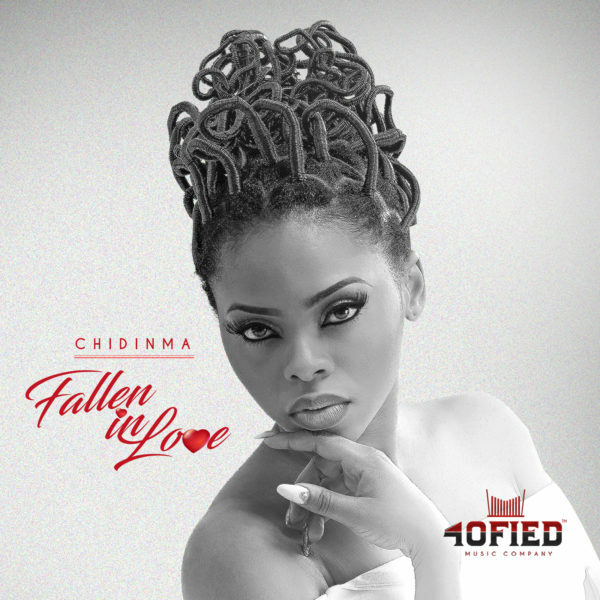 Let’s face facts Chidinma needs a new record label that can give her a rebirth. Oluwatobi Wande Ojosipe, we all know him as Wande Coal. Great talent, everybody hails his vocal prowess. You dare not mention a list of top male vocalists and skip his name, he is that revered. Sadly, he is nowhere near Davido who is always criticized for use of autotune. Difference between both artistes is the machinery behind them. 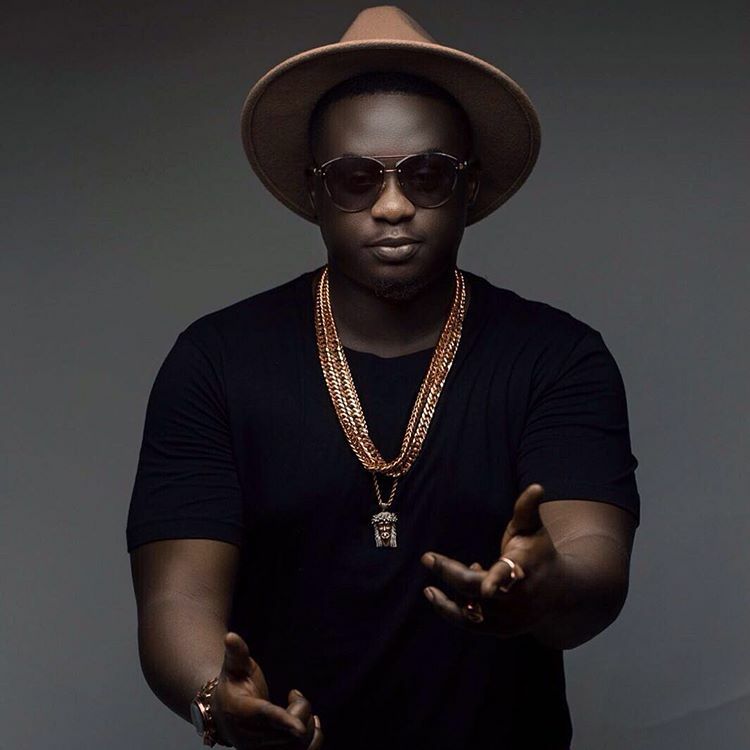 Being a record label boss has taken a toll on Wande Coal’s popularity. Can we just admit Wande Coal needs a new set of machinery behind him to call the shots on his behalf? Yes he needs a new lease of life courtesy of a new record label. Miss I’m Nigeria’s longest standing femcee. Well no doubts. As brash as it may sound our last known standing femcee needs help. It’s not easy being a female artiste, that makes you are a minority, an endangered specie. It gets tougher when you are a female rapper. Salutes to your tenacity but miss Eva, you still need a new label that can transform you to a Nicki Minaj. Why would I say so, the fact that that her debut 1960 album took prayers and fasting to come through is an indication She needs change of machinery. Good thing about a new label transforming her to a Nicki Minaj is that she willing be kinging in her own right with no rivalry. This Love Vs Money crooner needs a superior label to run her music affairs. From her troubled stint at TripleMG up until now the Nigerian music industry is yet to enjoy half her potential. 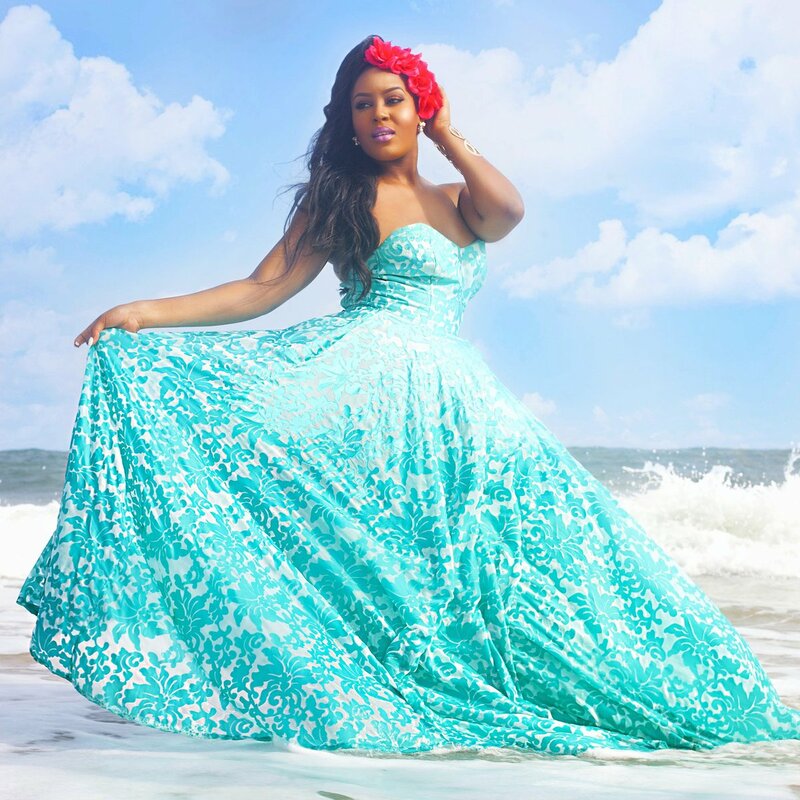 I still believe Emma Nyra has more to offer in music, but that will be a far cry if she is bossing it all at Nyra Nation. She needs new handlers who can push her to realise her full potential in music, good thing she seems quite hungry. Another female rapper who needs help. Her spell with chocolate city has been very obscure. Pryse had a lean discography under her former label. 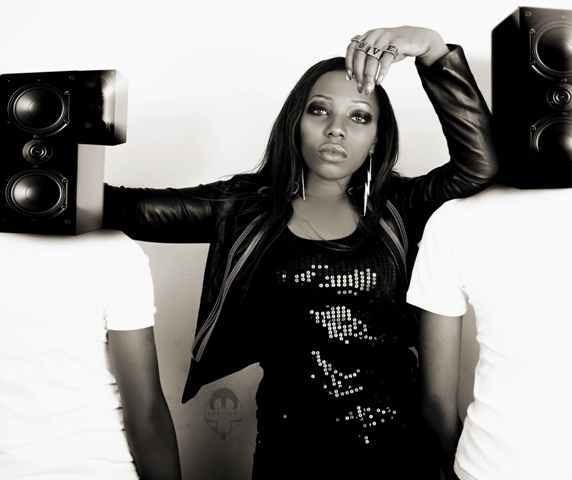 It’s a no no for her to start her own record label (I.K.O.N music group) outright after exiting chocolate city. One reason is that she is still unknown to many Nigerians or let’s say we have long forgotten about her. A new label might bring in the magic she needs just like Skales got a career lift with Baaseline. 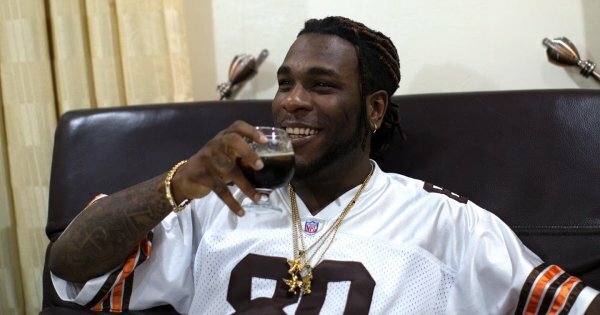 Burna boy needs help. He lacks that winning streak he once possessed at Aristocrat Records. Spaceship has so far not shot him into greater heights. Damini Ogulu needs new handlers to redeem his music career. There other Nigerian artistes who have also done similar moves like Iyanya. Notably Dammy Krane after completing his term at 2baba’s Hypertek digital the ‘Amin’ crooner found a haven in Davido’s DMW. 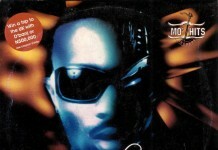 Sean Tizzle was mentioned to have partnered with a South Africa company to help promote his next album.